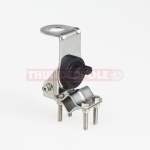 A fully adjustable antenna mount designed to clamp onto the arm of a mirror that can be set to any angle. 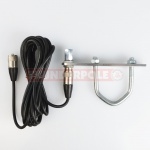 An antenna mount designed to clamp onto the horizontal arm of a mirror, roof rack, etc. 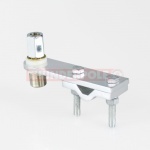 Compatible with 3/8" antennas and will fit on arm from 10mm up to 21mm diameter. 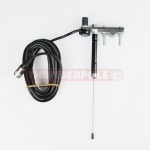 An antenna mount designed to clamp onto the horizontal arm of a mirror; roof rack, etc. 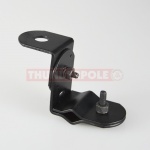 A heavy duty antenna mount designed to clamp onto the horizontal arm of a mirror; roof rack, etc. 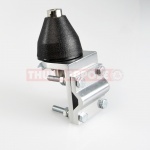 An heavy duty antenna mount designed to for mounting large antennas. 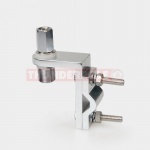 An antenna mount designed to clamp onto thicker mirror arms and bars. 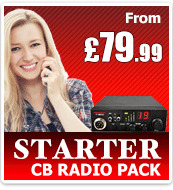 Available as a Kit with Cable and Fitted Plug only. 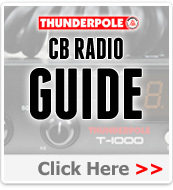 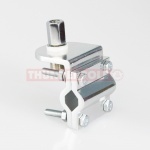 High quality, stainless steel mount for CB antennnas. 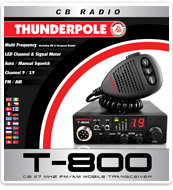 Fits onto mirror arms, roof racks, etc. 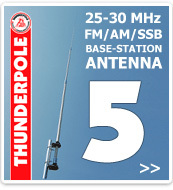 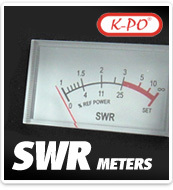 Compatible with 3/8" and SO239 antennas and will fit on arm from 18mm up to 35mm diameter. 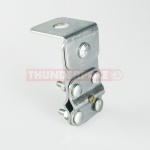 An antenna mount designed to clamp onto the horizontal arm of a mirror or any bar. 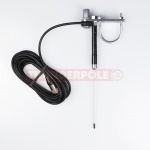 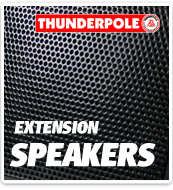 It has a built in groundplane, ideal for use on vehicles with fibreglass or plastic cabs. 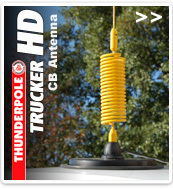 It has a built in groundplane, ideal for use on vehicles with fibreglass/plastic cabs.